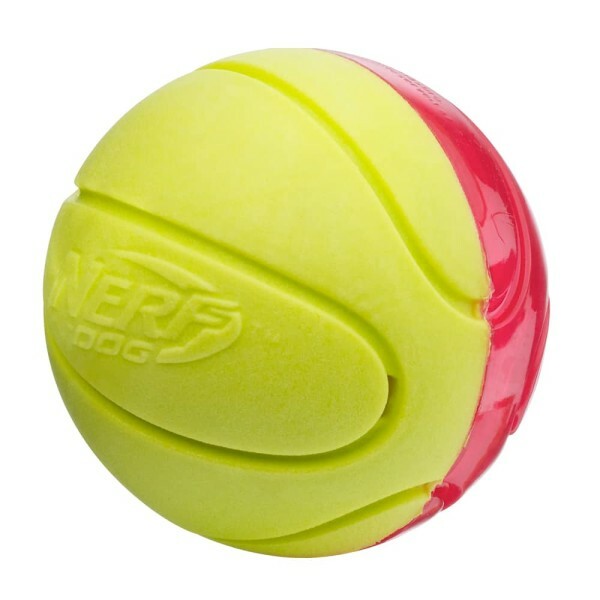 Stay in the game with the Mega Tough 2.5″ Nerf Dog Hydrosport ball! 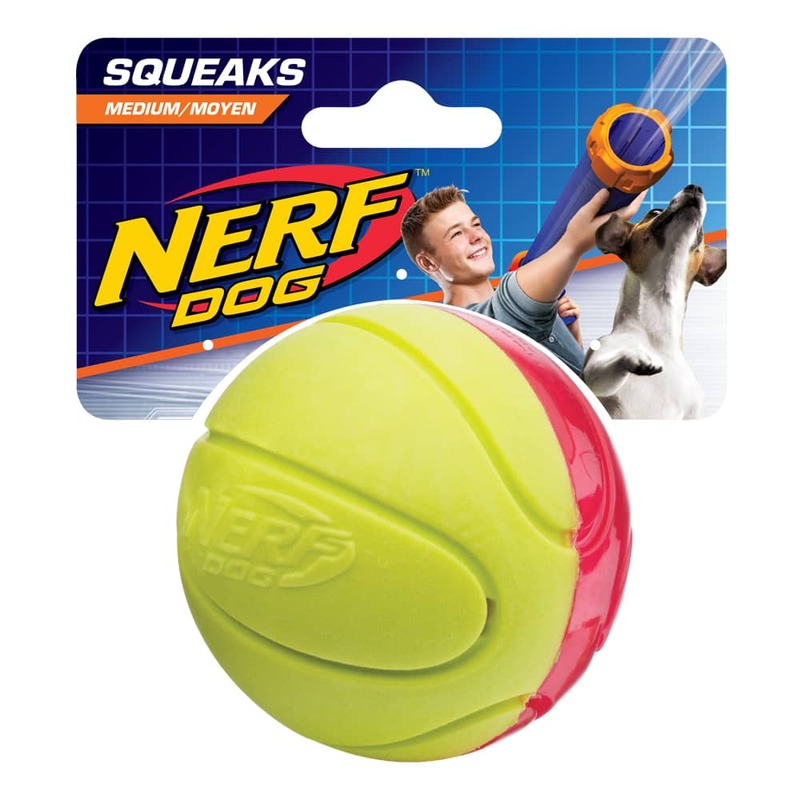 The unique combination of tough foam rubber and durable TPR stands up to extended chewing and makes an interactive squeaking sound that dogs love. 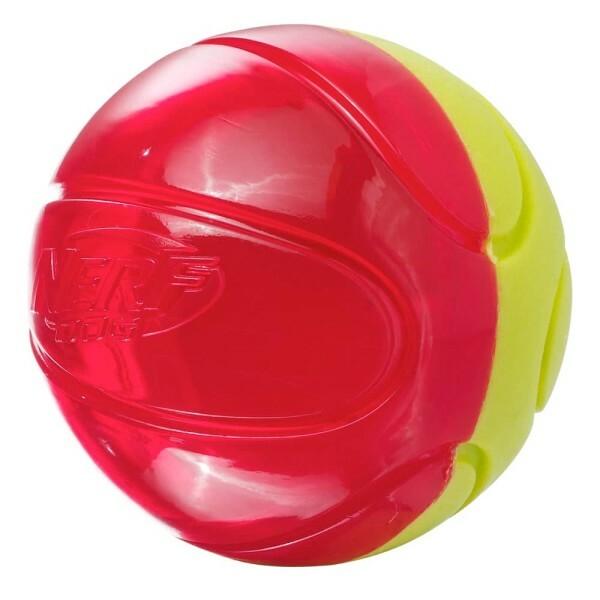 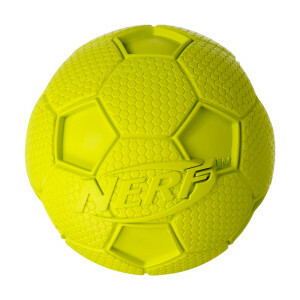 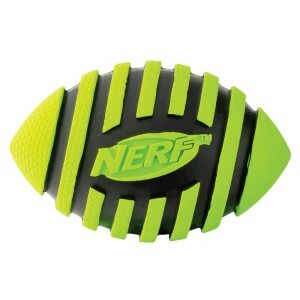 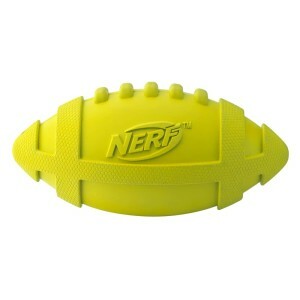 Reload your Nerf Dog Blaster with these highly-visible balls for extended playtime. Great for toss and fetch, or solo play sessions. 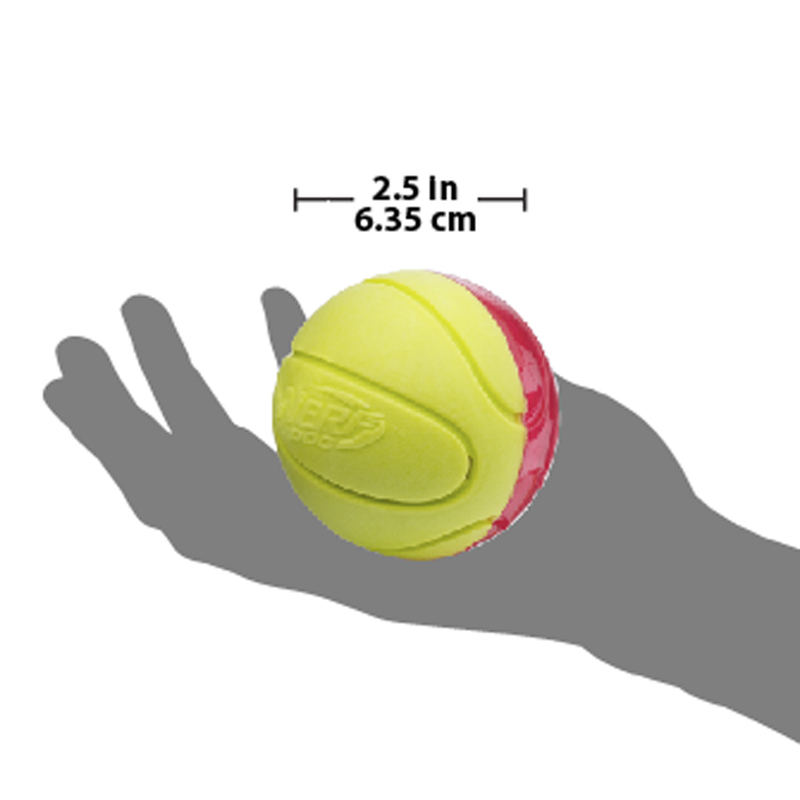 And, it floats!